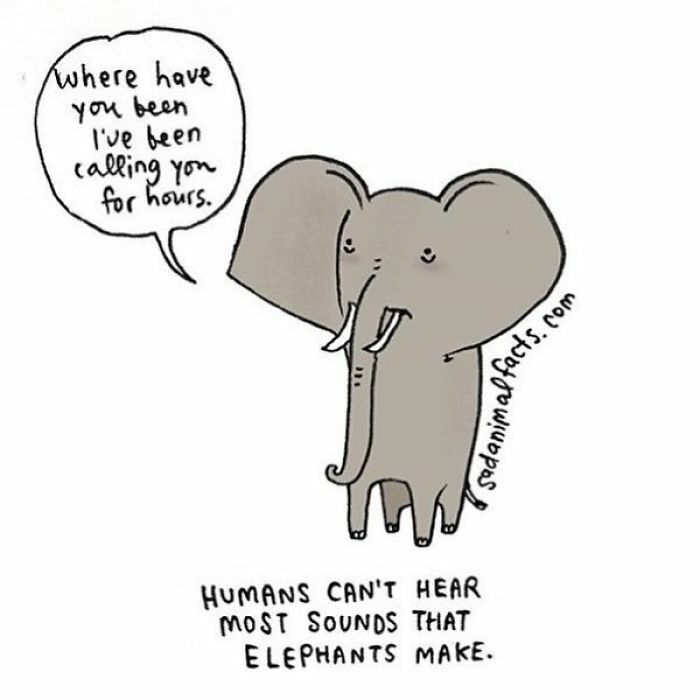 Did you know that hippos attract mates by peeing, elephants only sleep two hours a night, and male bees are locked out of the hive during winter? 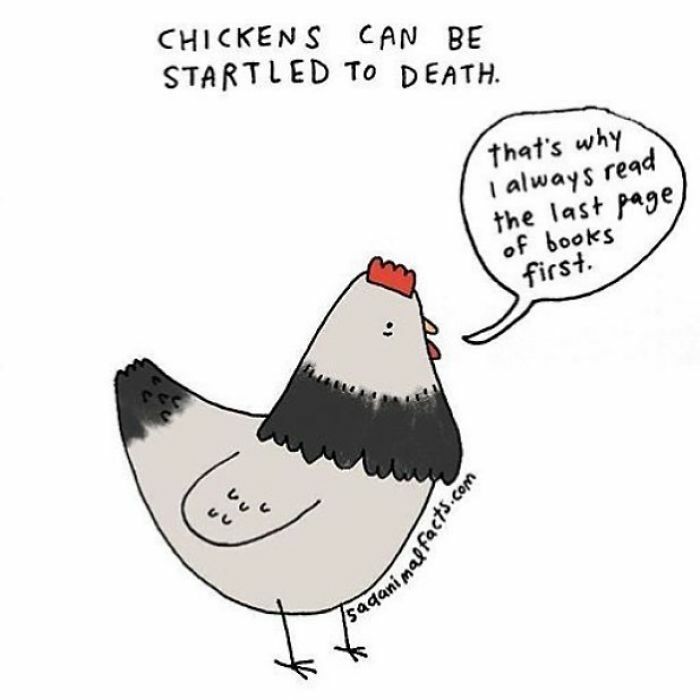 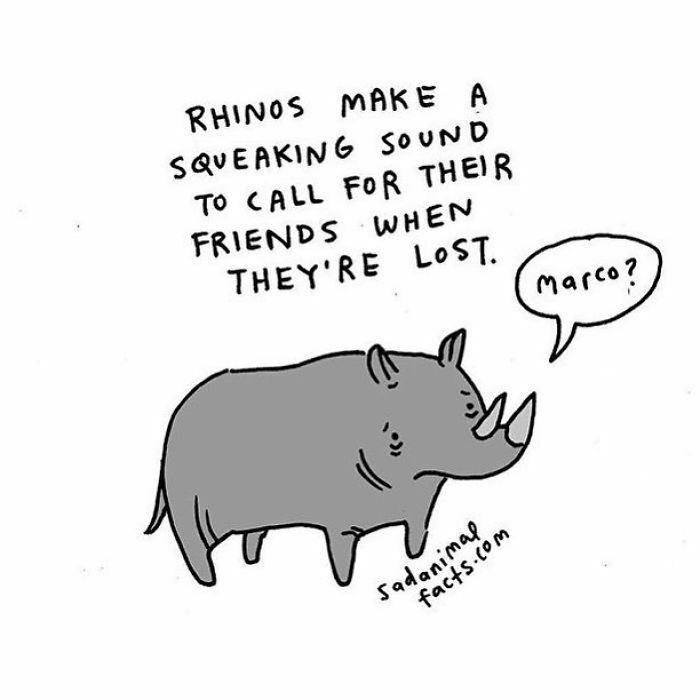 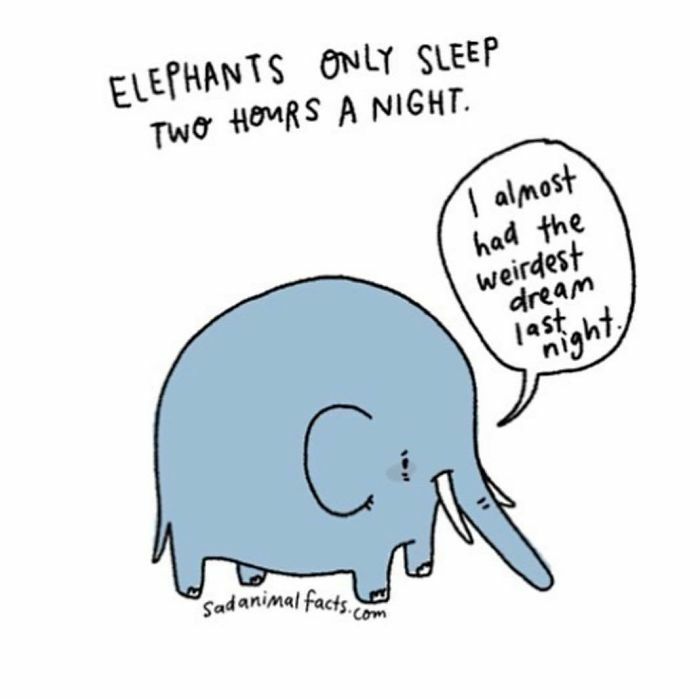 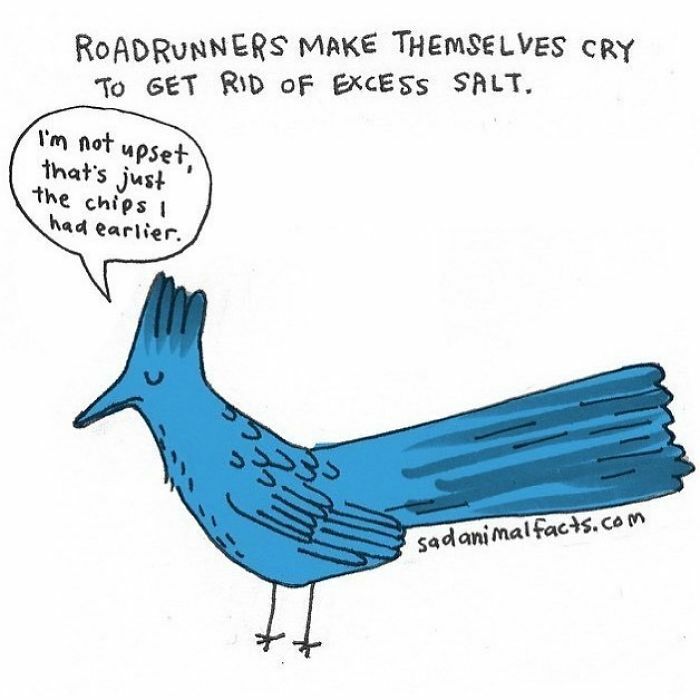 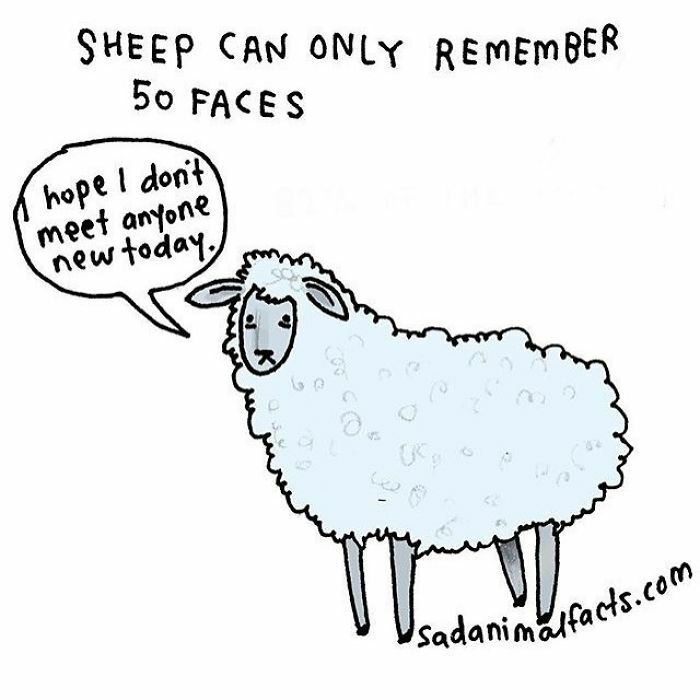 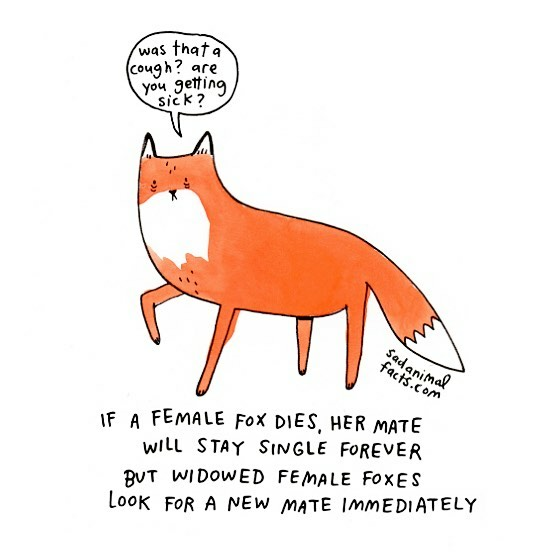 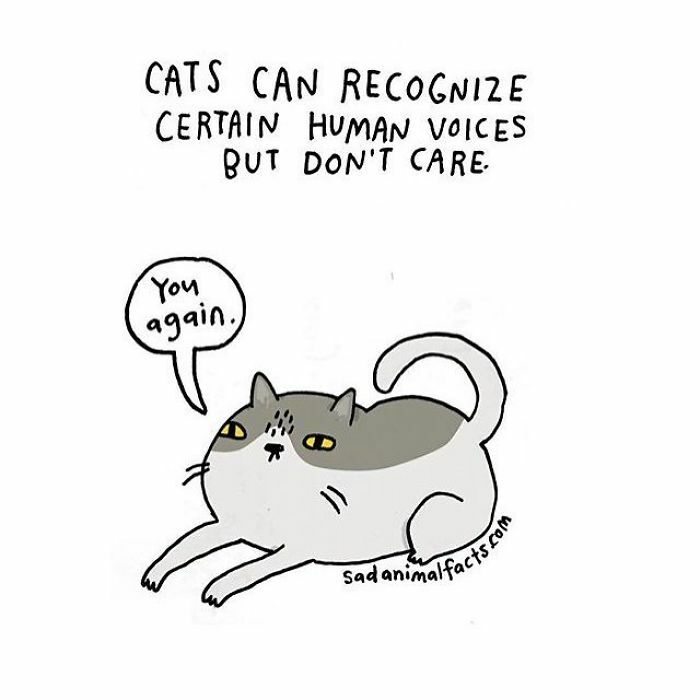 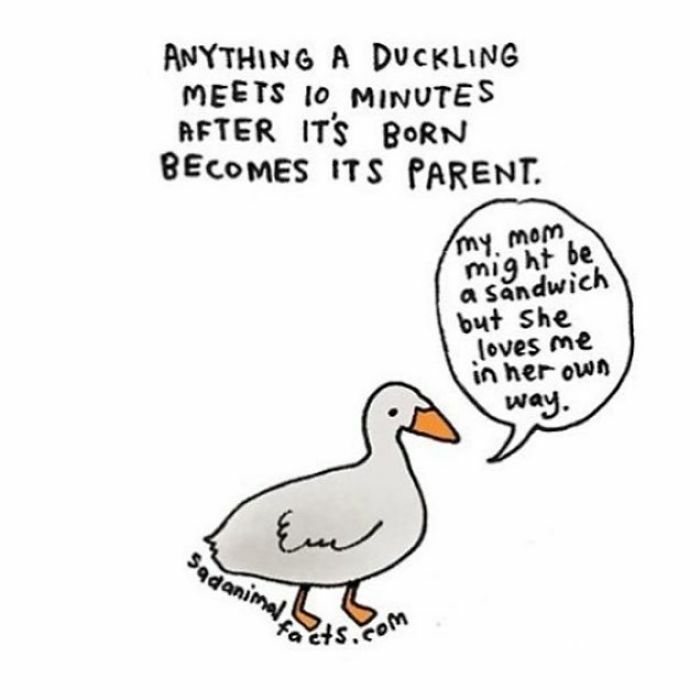 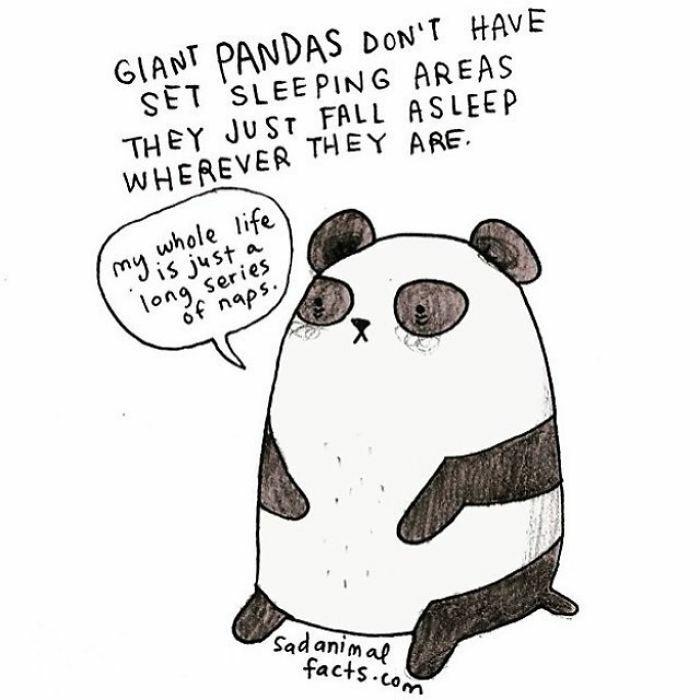 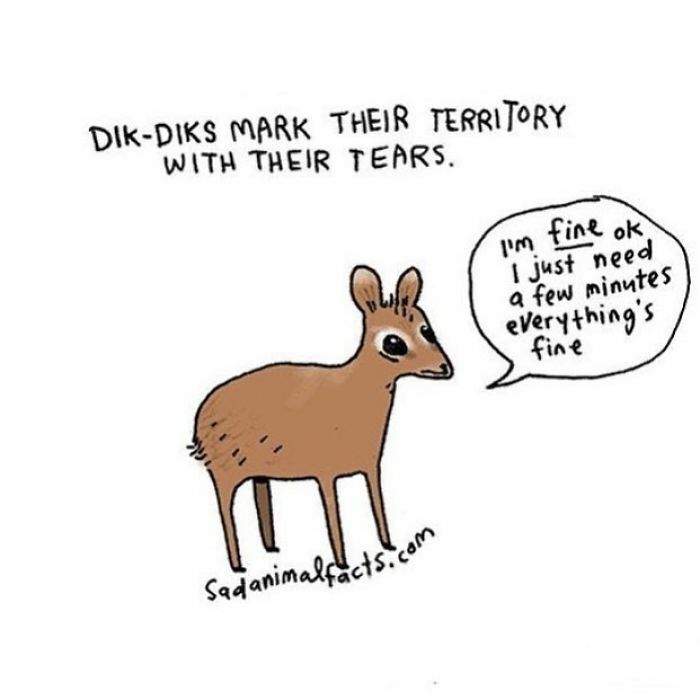 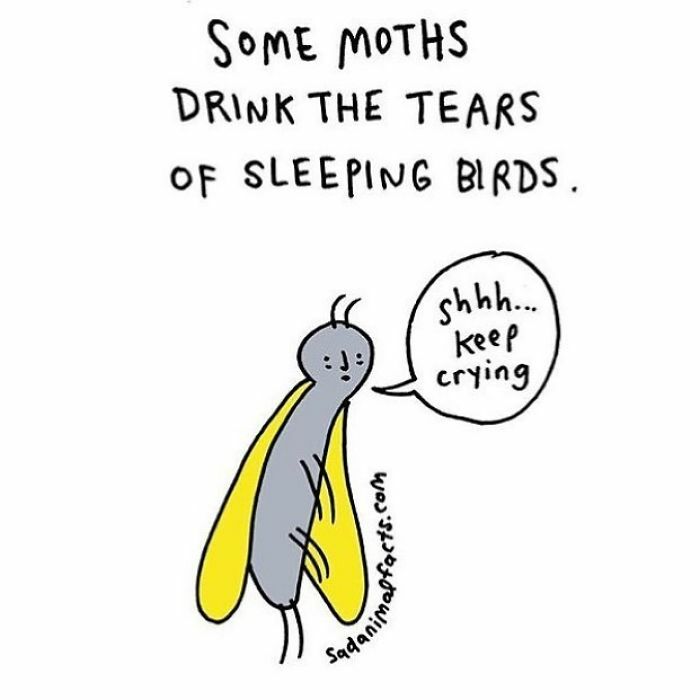 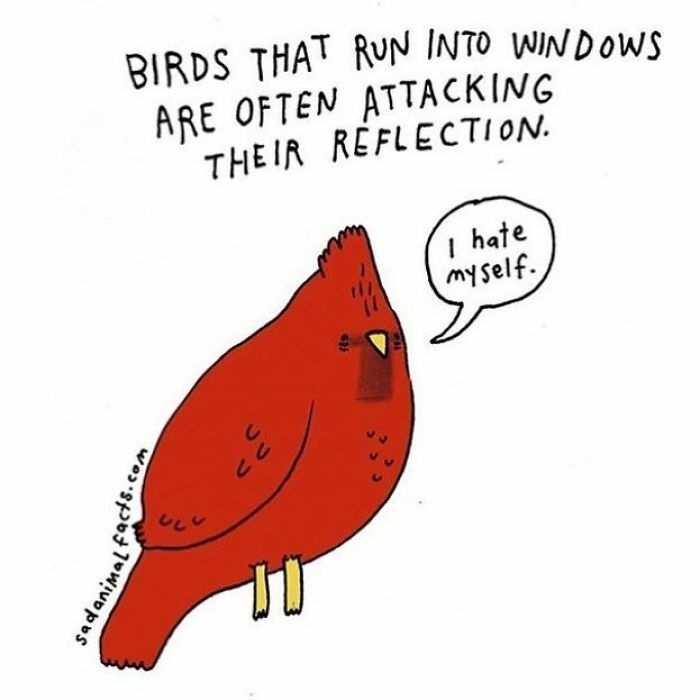 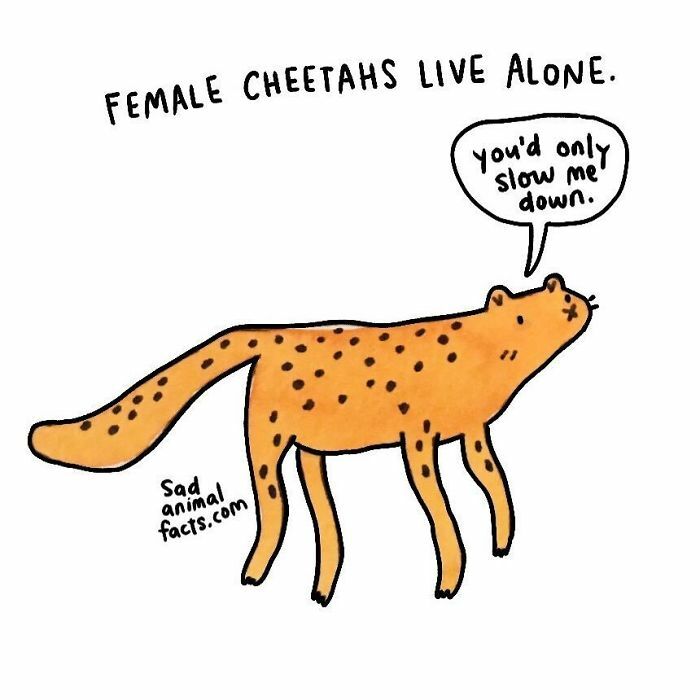 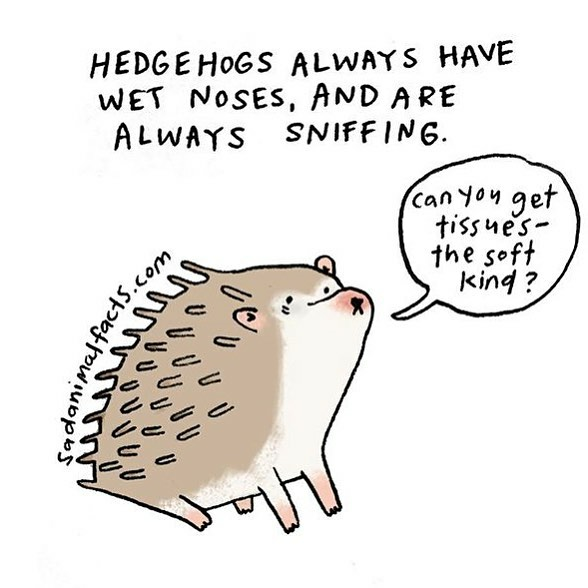 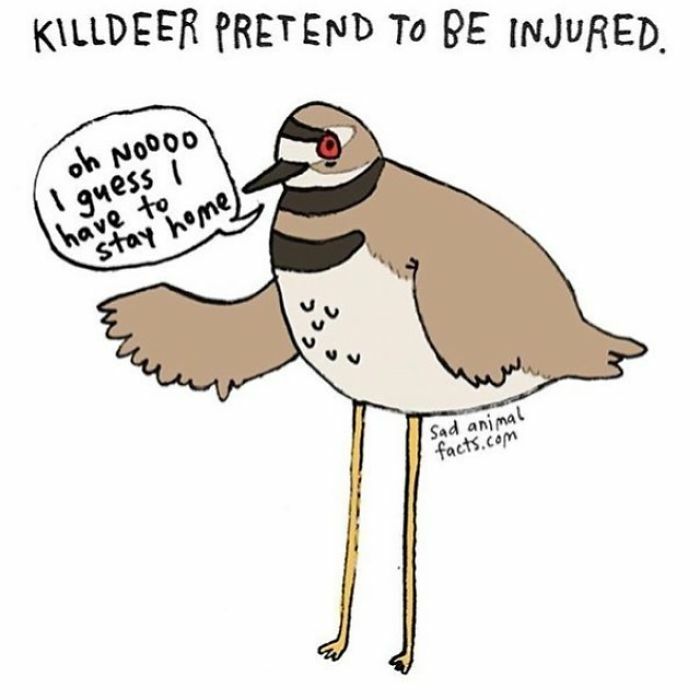 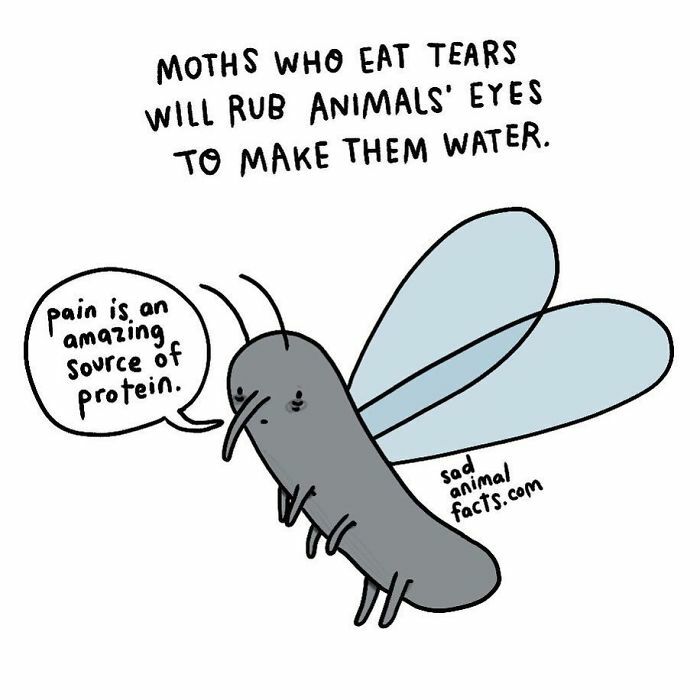 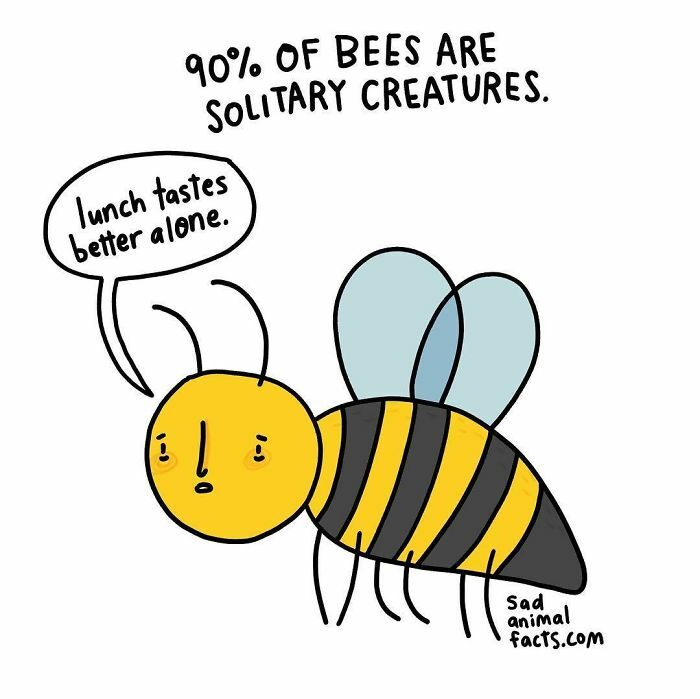 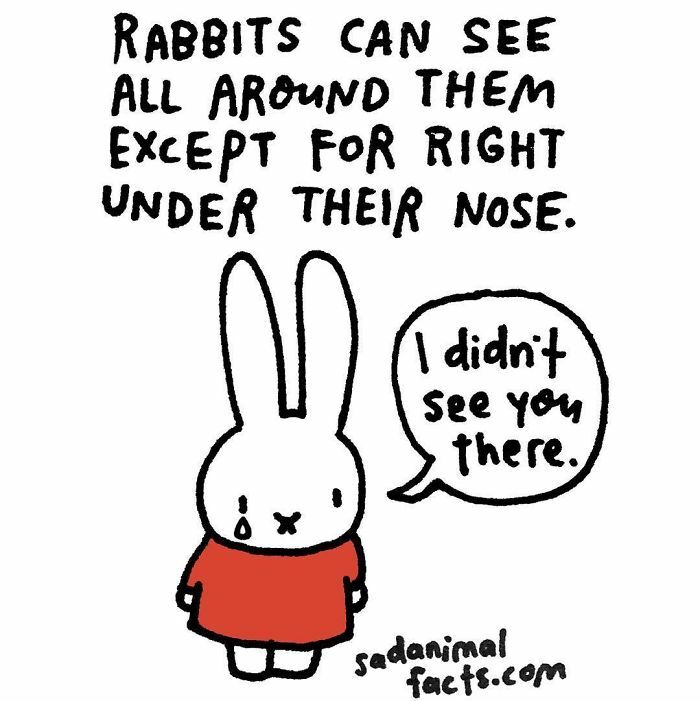 I’m a writer and illustrator living in the Netherlands, and I draw sad animal facts. 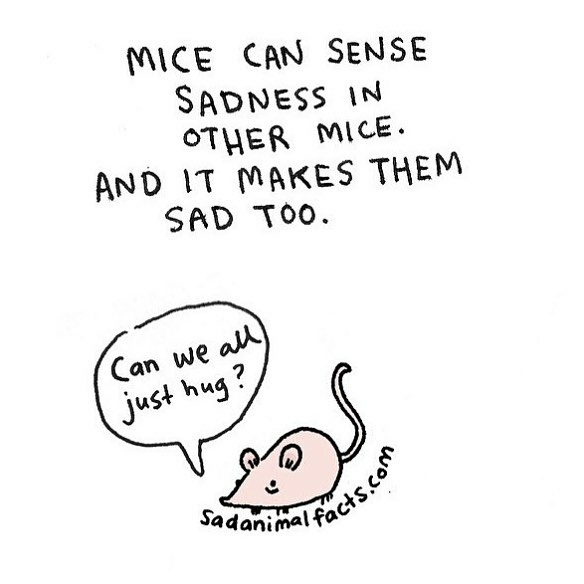 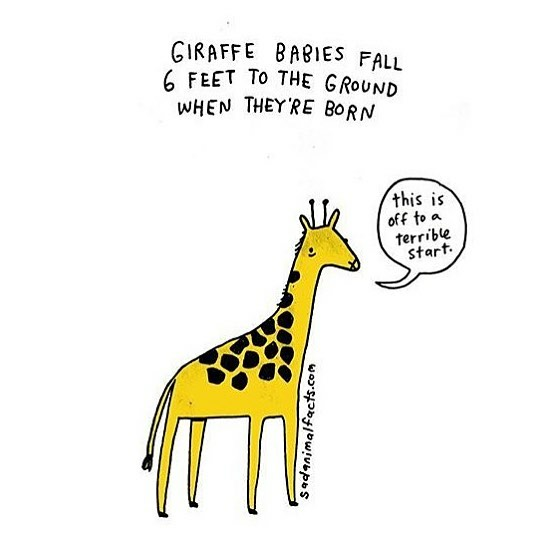 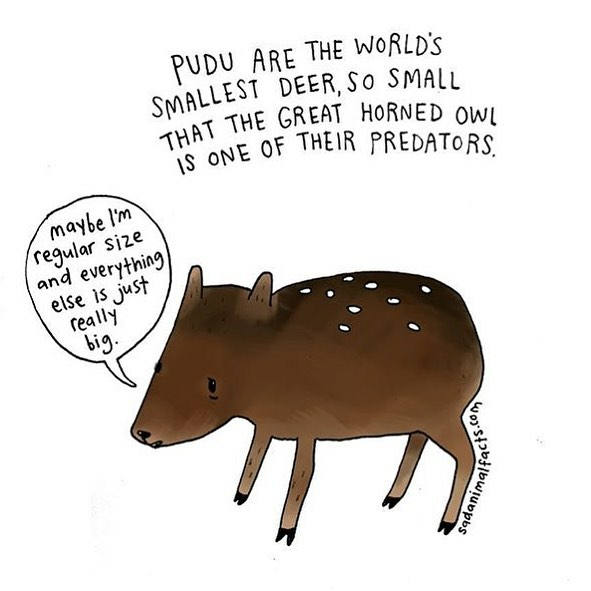 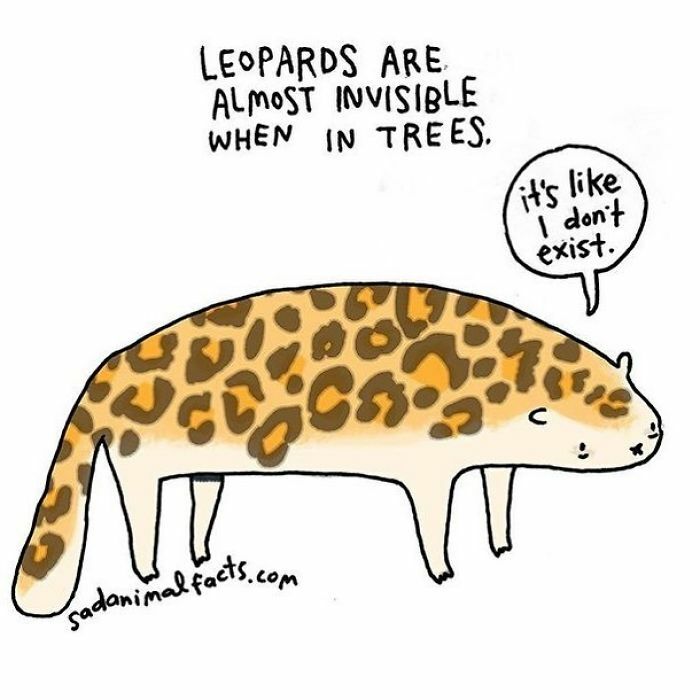 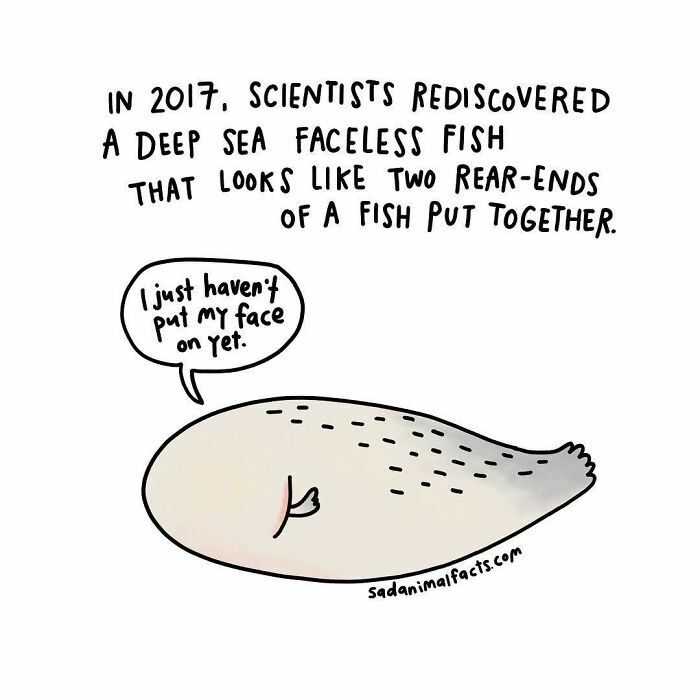 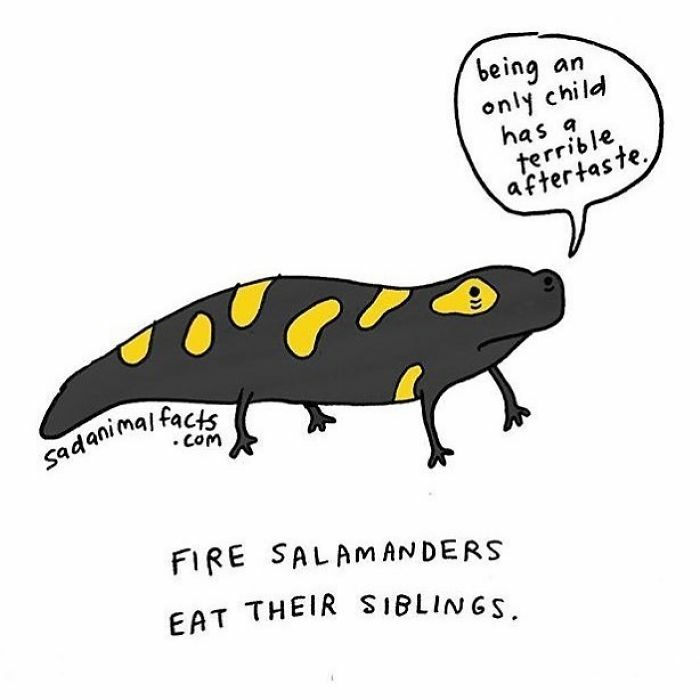 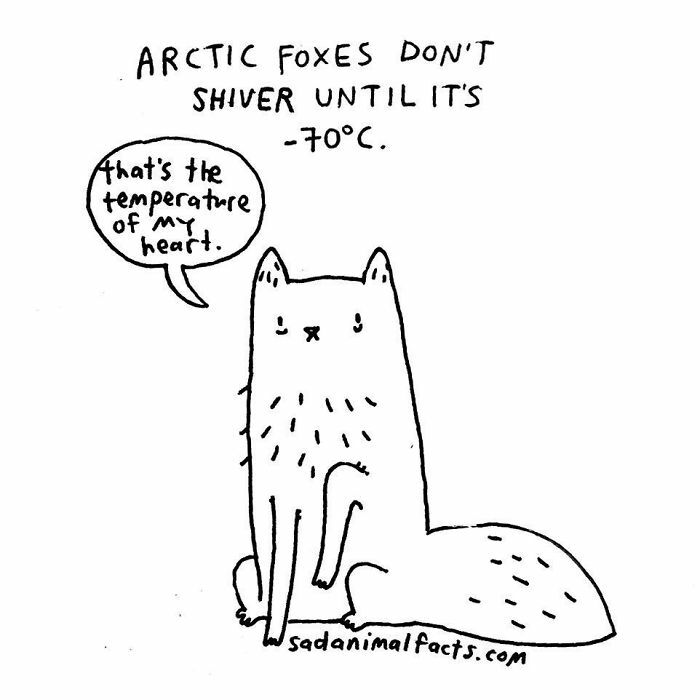 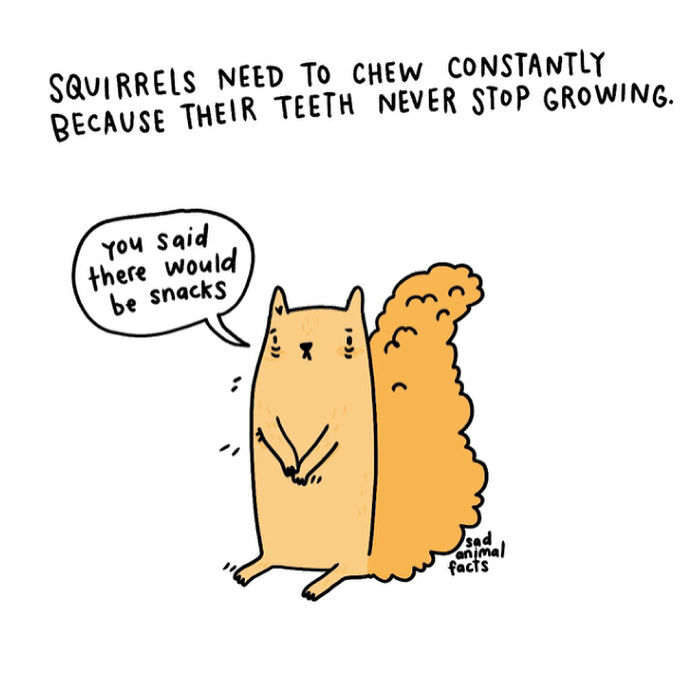 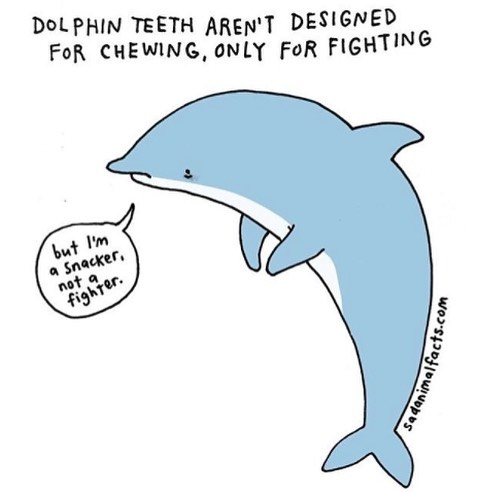 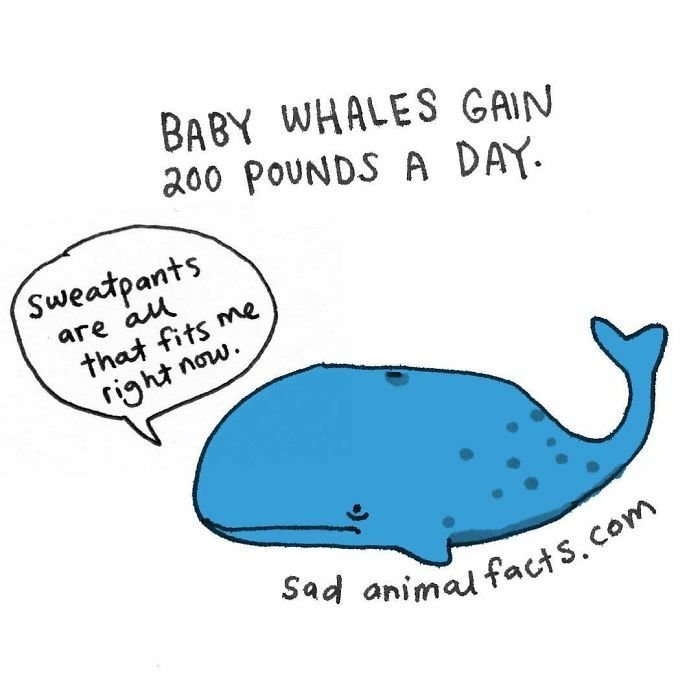 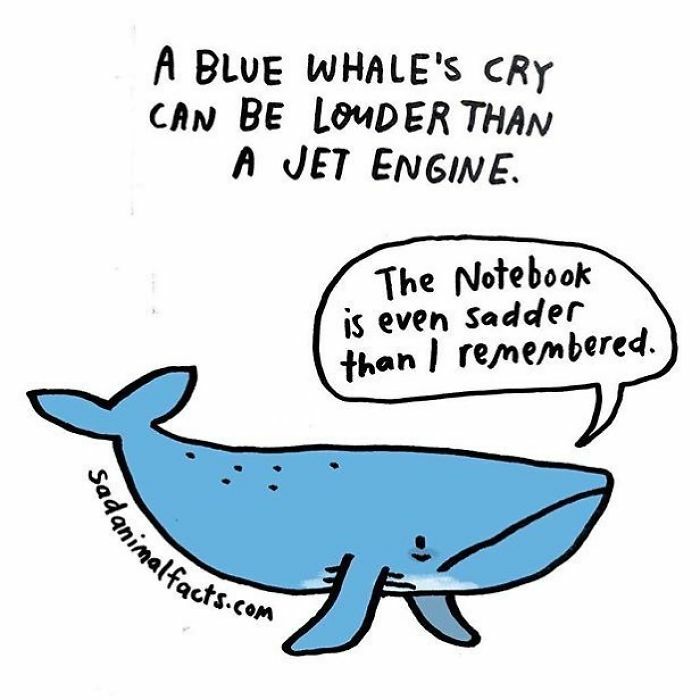 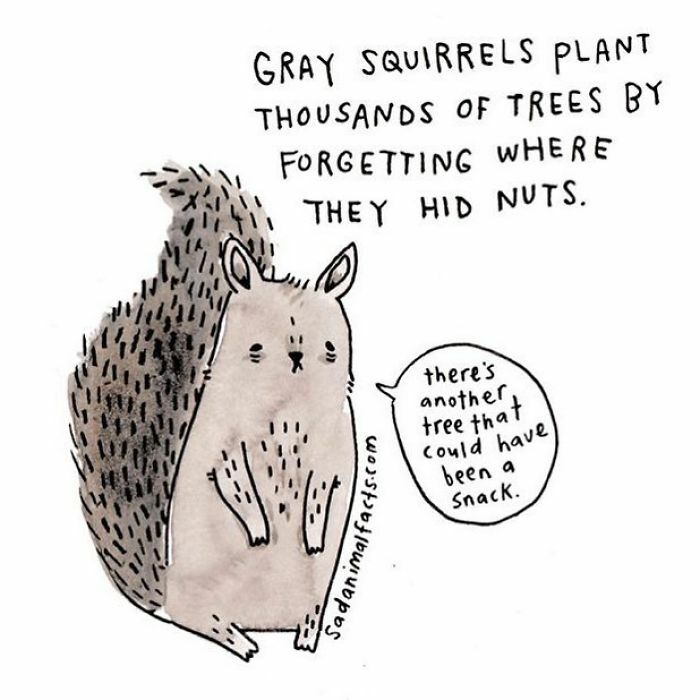 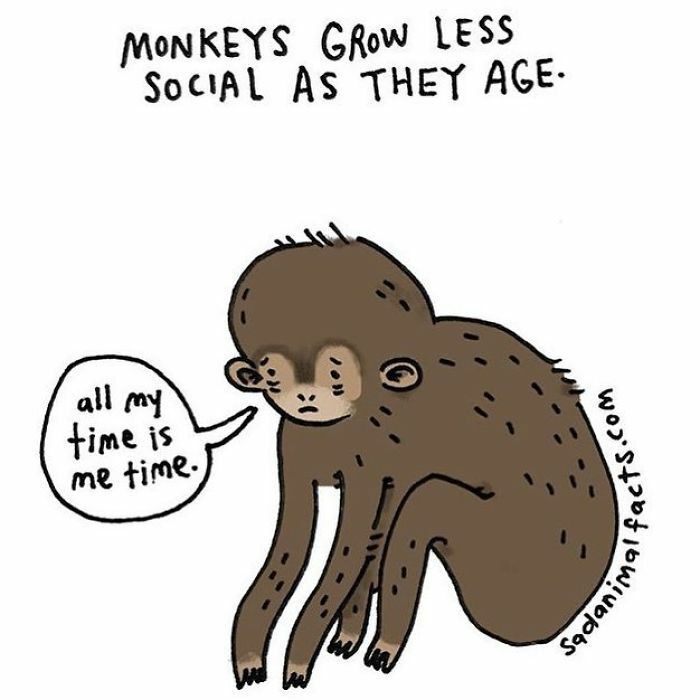 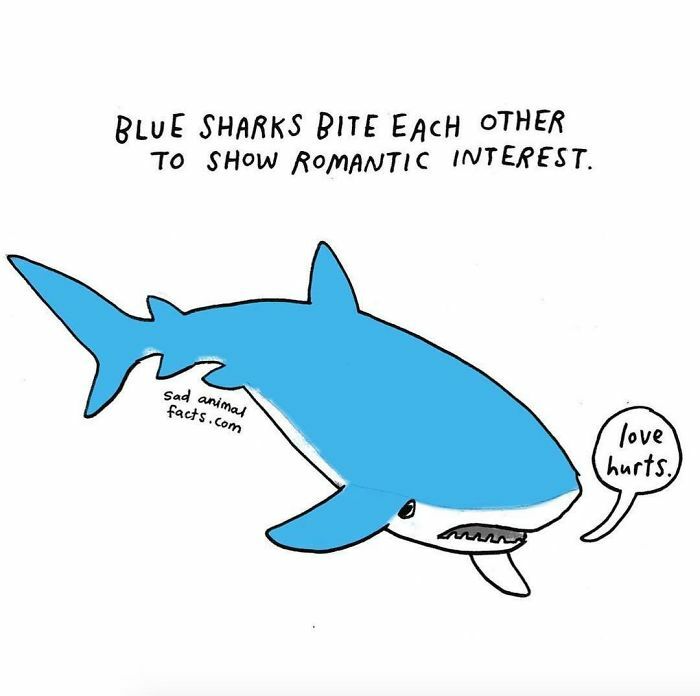 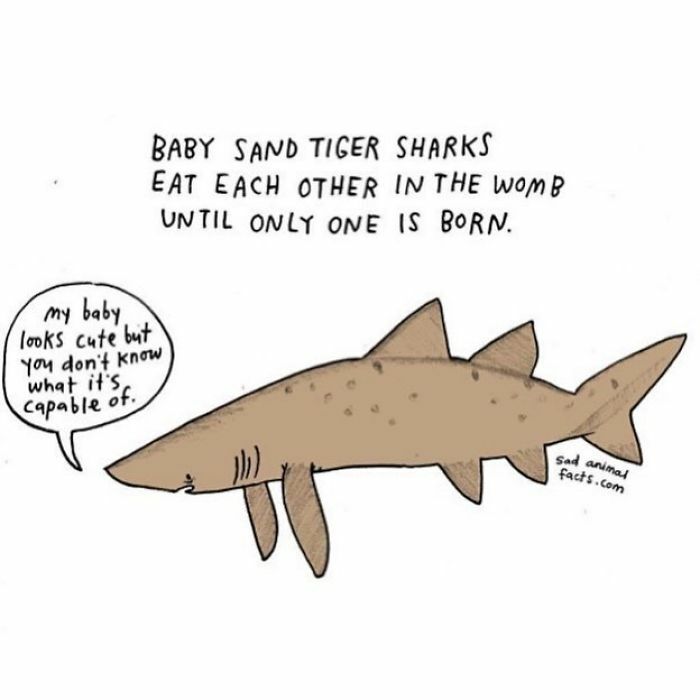 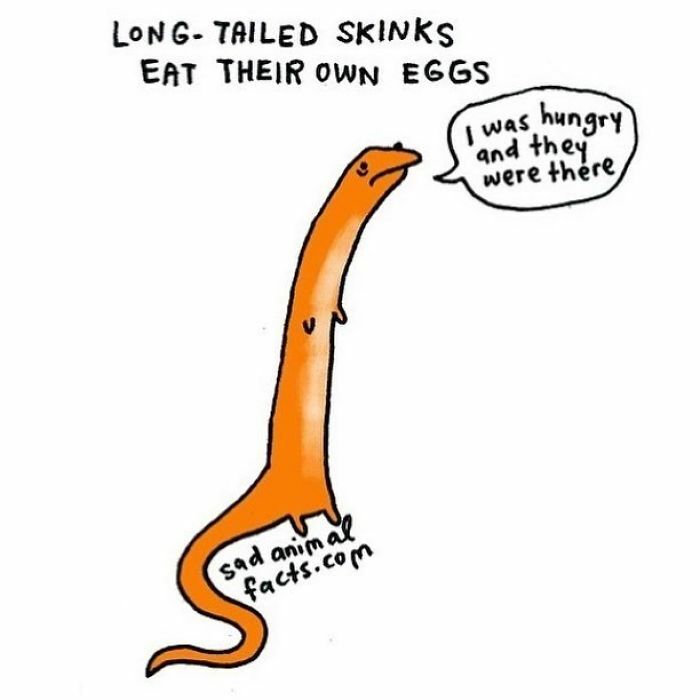 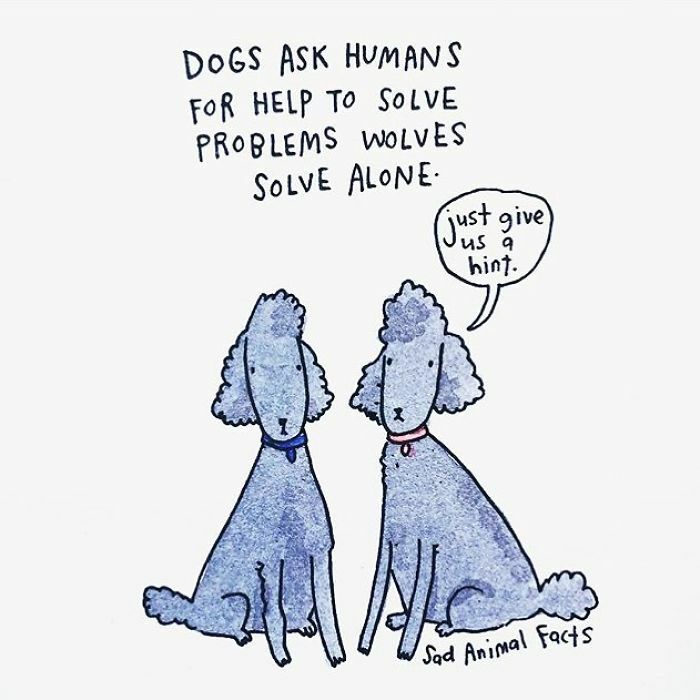 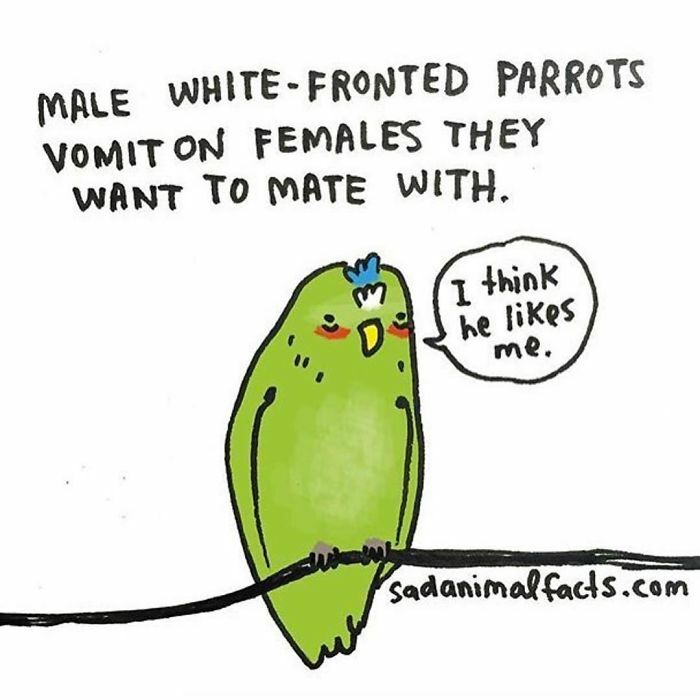 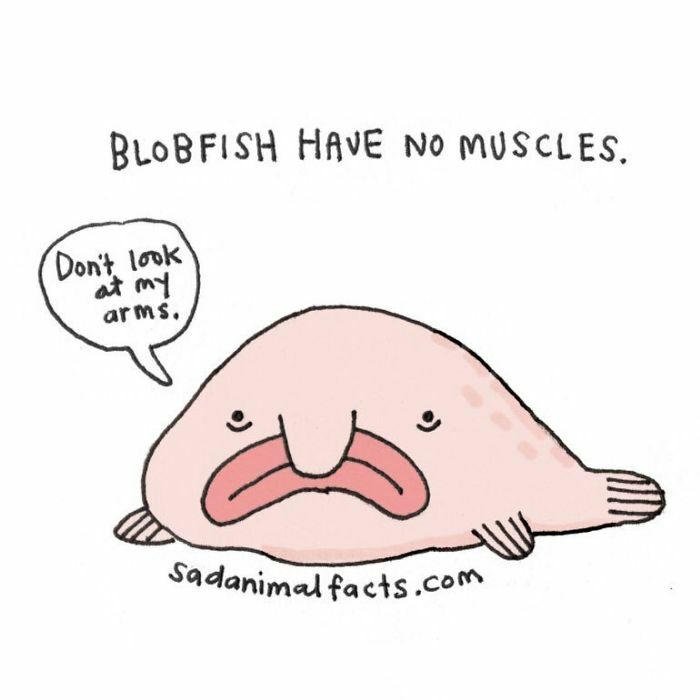 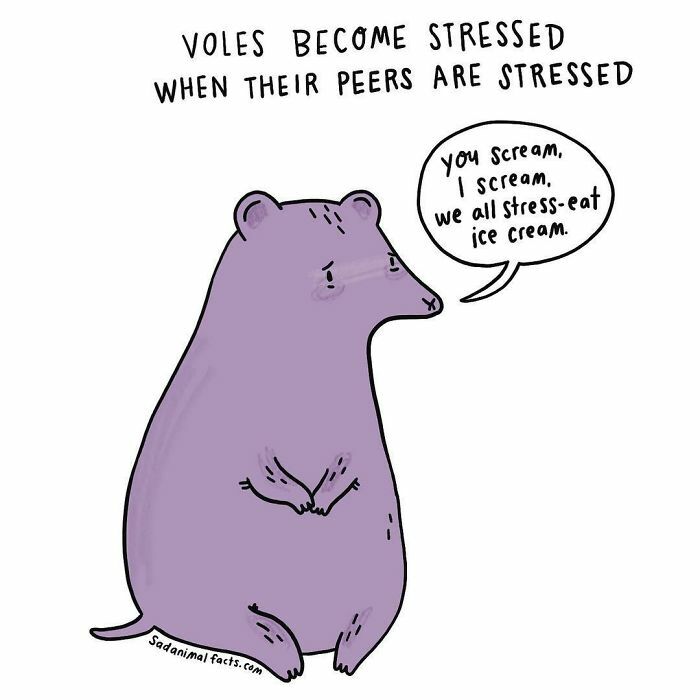 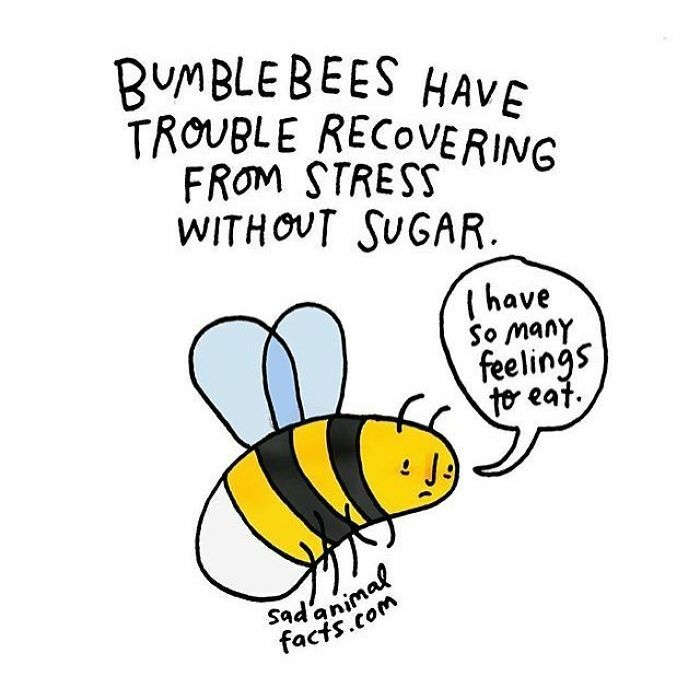 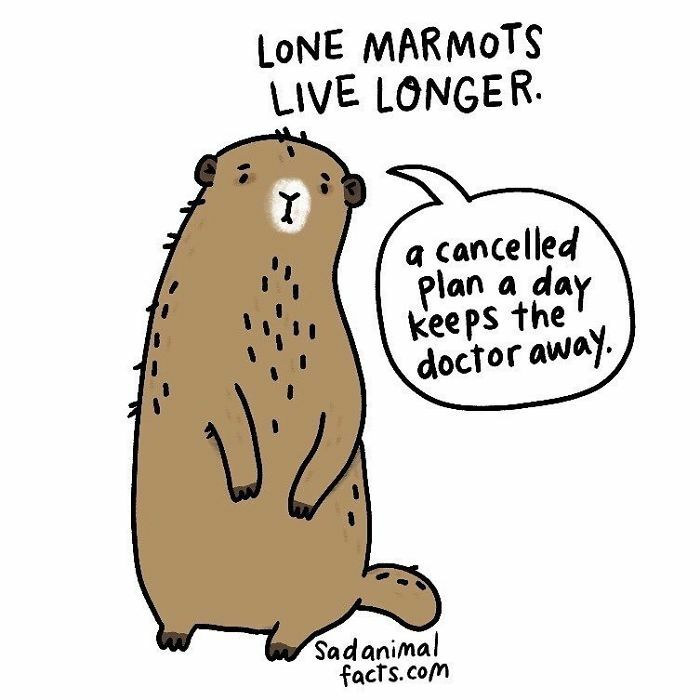 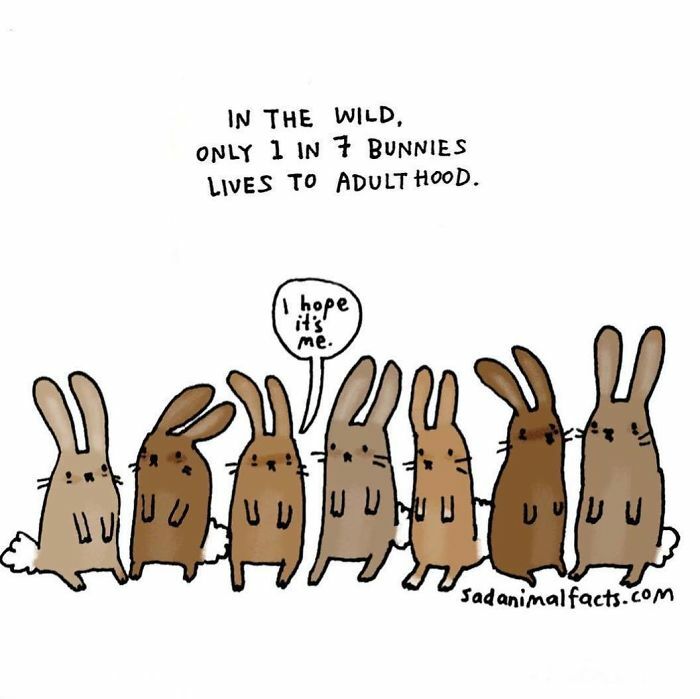 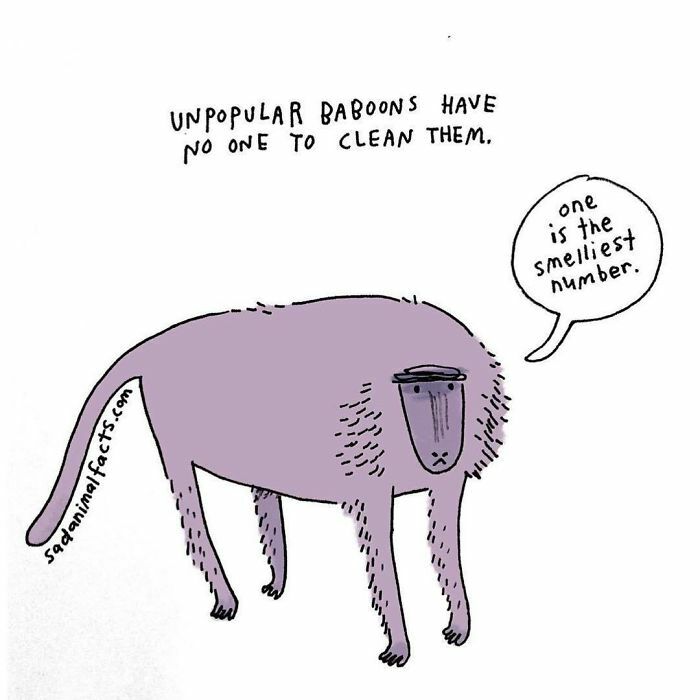 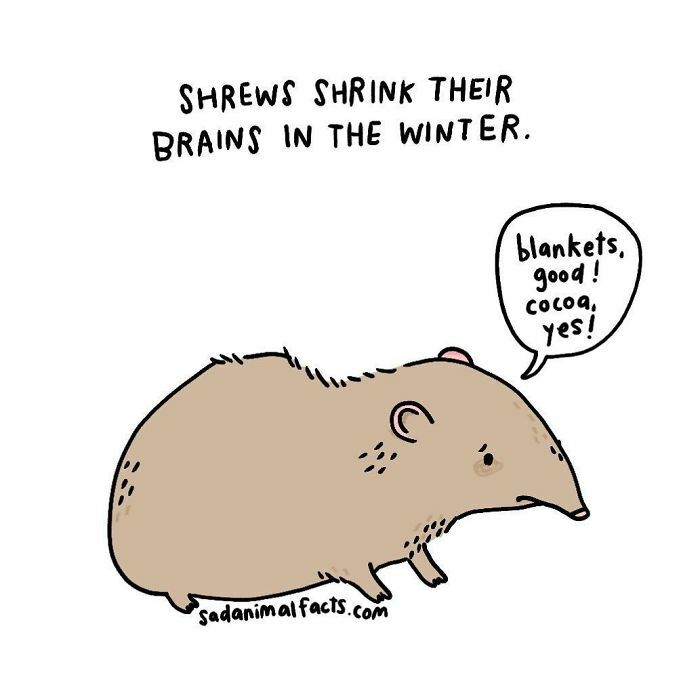 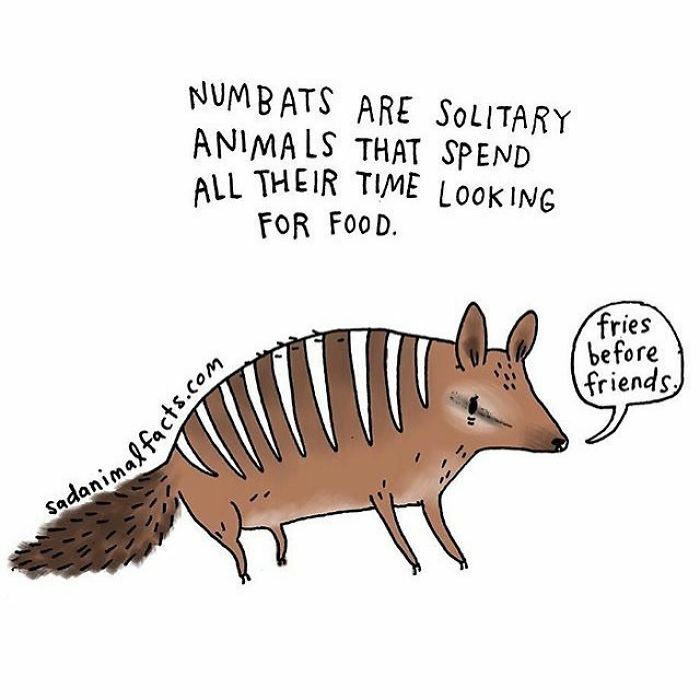 I’ve spent the last three years researching and illustrating sad facts about adorable animals and sharing them online.